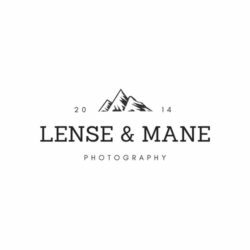 Hi, welcome to Lense & Mane! Let me introduce myself if we have not met: I am Layla, twenty-one years old and a uni student in a ‘useless’ but really fun major. 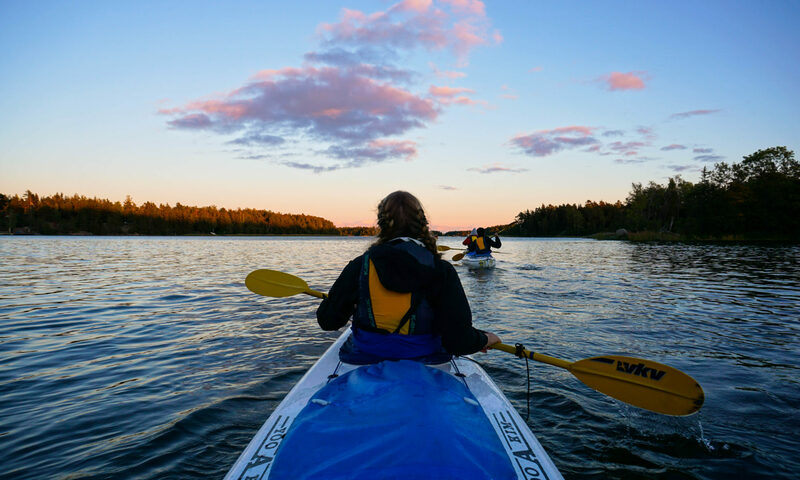 Currently I am on an ERASMUS+ year in Uppsala, Sweden, which is why I revamped this blog. I am a workaholic, passionate but untalented dancer, dual citizen, hiker, overachiever, list lover, and cheese fanatic. Corny sunset photos are my guilty pleasure as well as untranslatable Swedish words. Here you will find monthly updates of how I’m doing and what is happening. Life is adventurous right now, and I want you as my friends and family to be involved (if you wish to be), which is why I am posting on here. Also, please feel free to contact me whenever wherever. I love to hear how you are doing! If you don’t have my personal contact details, you can reach me via e-mail at: lense.and.mane@gmail.com. It’s so great that you are here!